Like many technology companies RFID Race Timing Systems grew out of the garage of current Owner and Director Andrew Peterson dating back to 1997. What started as a hobby quickly turned in to a successful business with orders for the reliable timing hardware coming in from countries all over the world. RFID Race Timing Systems was officially registered in 2003 and has developed new products over the years to keep pace with the advancement of technology and the ever-increasing demands of events. 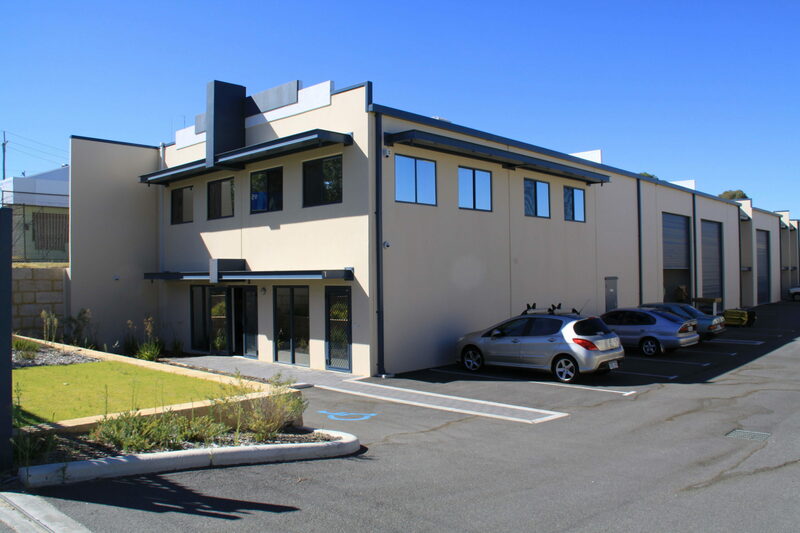 RFID Race Timing Systems headquarters are based in Perth, Western Australia with a custom built manufacturing workshop, electronics laboratory and administration department. All aspects of the timing system from design through to production are managed within the same facility to ensure absolute quality control and timely delivery of new orders. In addition to the Perth headquarters RFID Race Timing Systems has distribution centres established in the United States and Europe to assist with delivery timeframes and remove the hassles of customs clearance within those regions. Our network of seven distributors across the globe can assist with sales enquiries, training, maintenance and repairs. RFID Race Timing Systems has products in use on every continent across the globe and have proven to perform in the most demanding conditions, from the polar circle marathon in Greenland to the Redback Mountain Bike Enduro in the Great Sandy Desert of Australia. The continual investment in Research and Development has meant that RFID Race Timing Systems is able to provide an ever expanding range of products to cater for small club events right through to the largest events with 30,000+ participants.